for $189,900 with 3 bedrooms and 1 full bath, 1 half bath. This 1,714 square foot home was built in 1914 on a lot size of 0.0830 Acre(s). Welcome to this hip & trendy bungalow in the Tiffany neighborhood. Lots happening here! 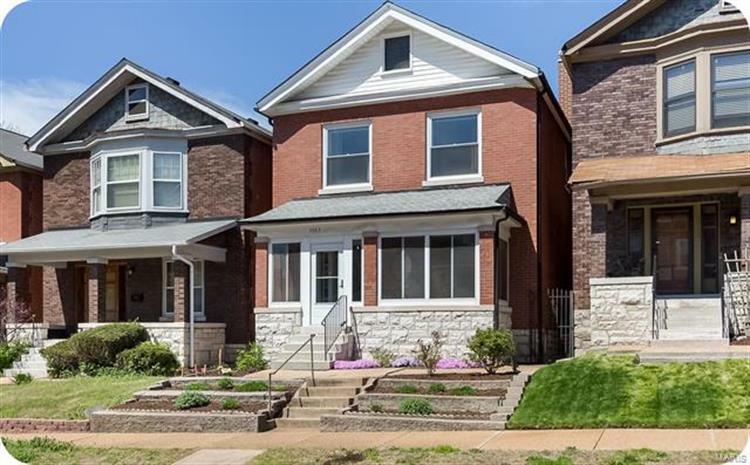 Minutes to our wonderful local universities, area hospitals & all things that make STL great: Forest Park, Tower Grove Park, Zoo, Downtown, Cardinal baseball etc. Perfect for those who love STL & have no time to waste driving! Be forewarned, after walking in, you'll want to make it your own! You'll notice the nice foyer & beautiful staircase. 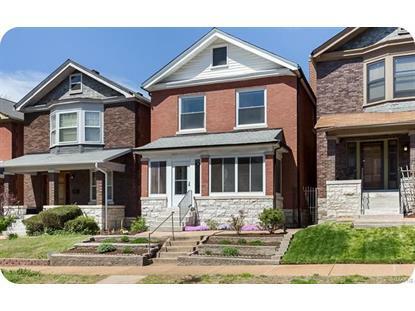 You'll note the hardwood floors, woodwork & fireplace. Bonus- unique French style pocket doors! Kitchen has all the current raves: 2 toned soft close 42" cabinets, subway tile, solid surface counters, Bosch dishwasher & Gold hardware! You'll love ALL of it. Upstairs you'll find an x-large master, 2 med. sized bedrooms & a unique bathroom. Two completely separated sinks-Genius. You won't run into each other even if you're on the same am schedule! Private fenced back yard. Nice deck. 2 off street parking spots. A must see. Come fall in love!